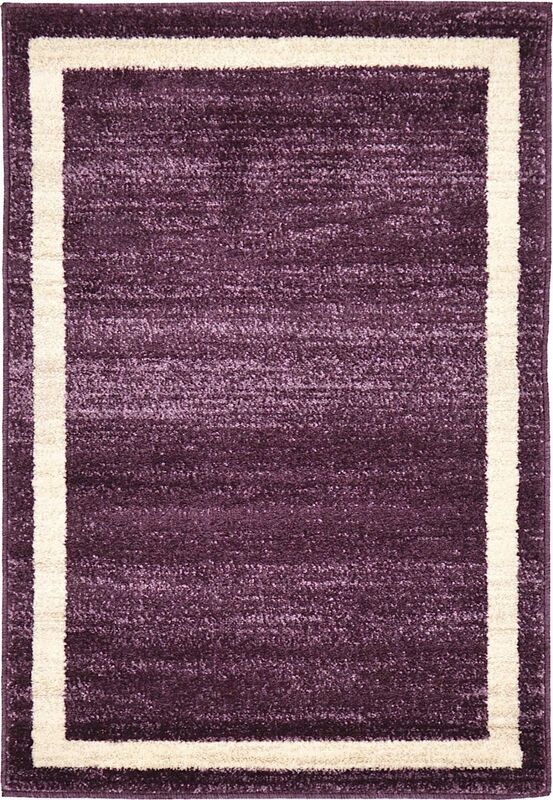 The bold, monochromatic color schemes of the Del Mar Collection rugs will bring a modern look to any room. The wide array of colors available in this collection ensures youÕll find exactly what youÕre looking for among these rugs. The Del Mar Collection features bold colors and simple designs for your home.